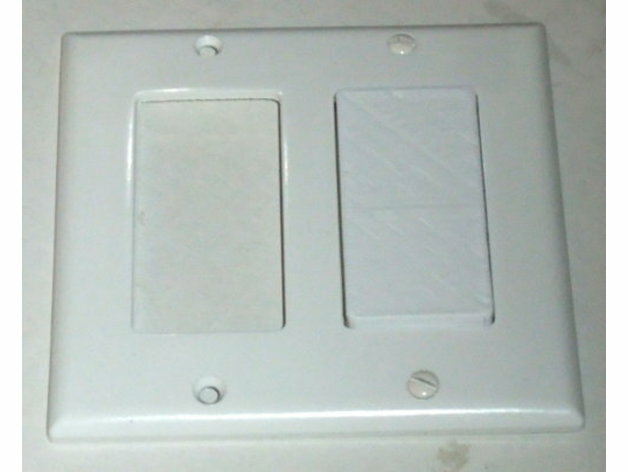 I made a plug to fill a hole in a decora style wall plate. You might think this is not up to my usual standards with all my gear whatsits and widgets, but I think it's amazing: It worked the first try, even the screw holes. 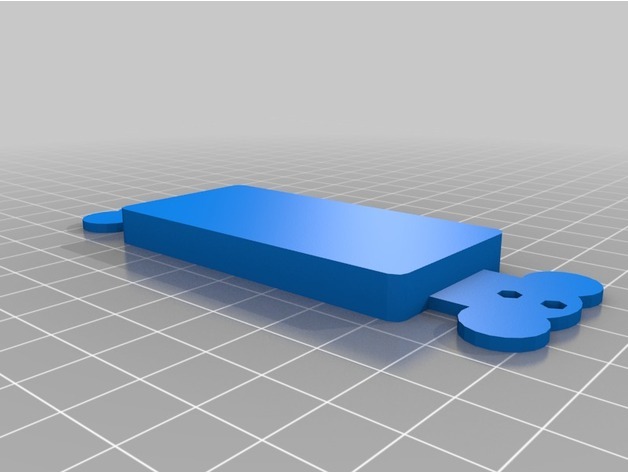 I'm not sure I've ever managed that with a 3d printed object before.